Classic hymns have been arranged for the flexible Sounds of series. 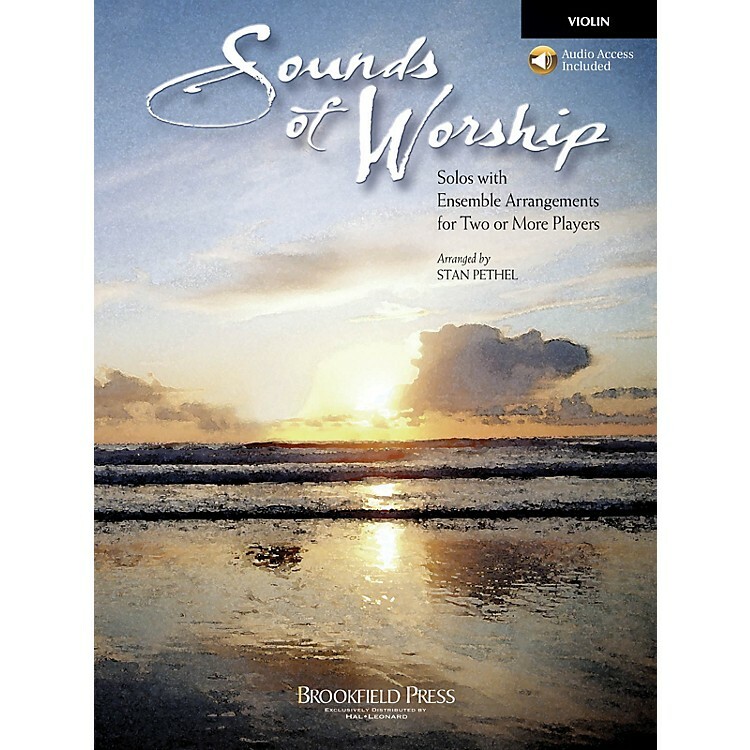 For solos and ensembles, this collection brings together great hymns of the faith. Whether it's a soloist using a book (accompanied by piano or fully-orchestrated accompaniment track) or two, three, four players...or a full orchestra, Sounds of Worship is a uniquely flexible idea for church instrumentalists! Each book includes a solo line and an ensemble line. Mix and match lines with different instruments and combinations of players. Available: Conductor's Score (with Acc. CD), Flute, Oboe, Trumpet, Clarinet, Trombone, Horn, Alto Saxophone, Tenor Saxophone, Violin, Cello, Bass/Tuba, Percussion, Piano/Rhythm, Accompaniment CD.